Cut fox print, also great for t‐shirt! 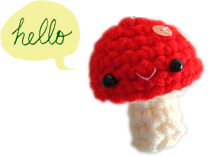 :D From Patchwork Cactus. These cat donuts are soooo adorable. Original recipe is not in English, but Google Translate does a good job! From Schoen Und Fien. 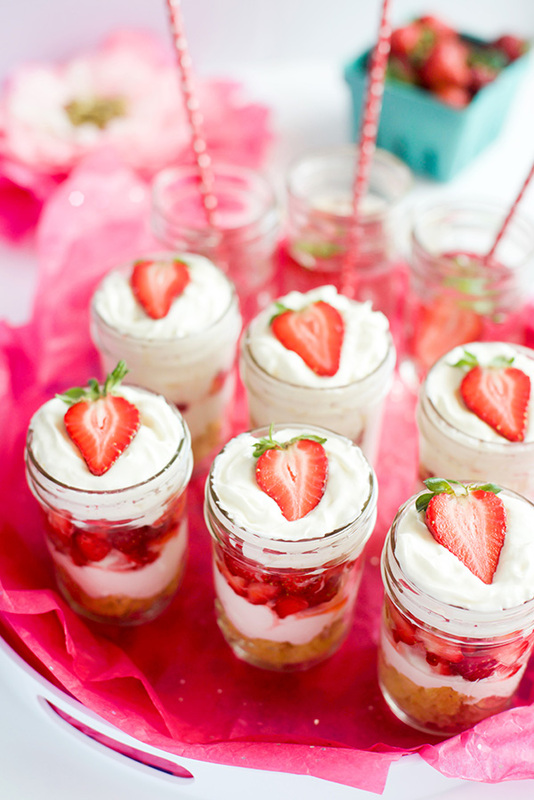 So pretty and summary, strawberry shortcake in a jar <3 Looks simple enough for non‐bakers like me to make, especially if I buy pre‐made pound cake… From Make & Takes. Cutest jellyfish I’ve seen! Pattern from One Dog Woof. Clothespin fairies for rainy day craft parties and sunny day garden parties. 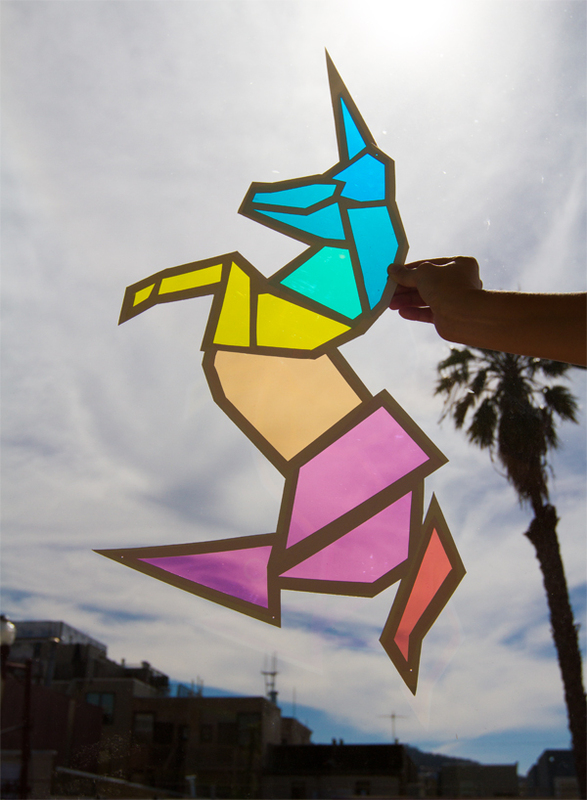 From Crafts Unleashed. More rainy day crafts! 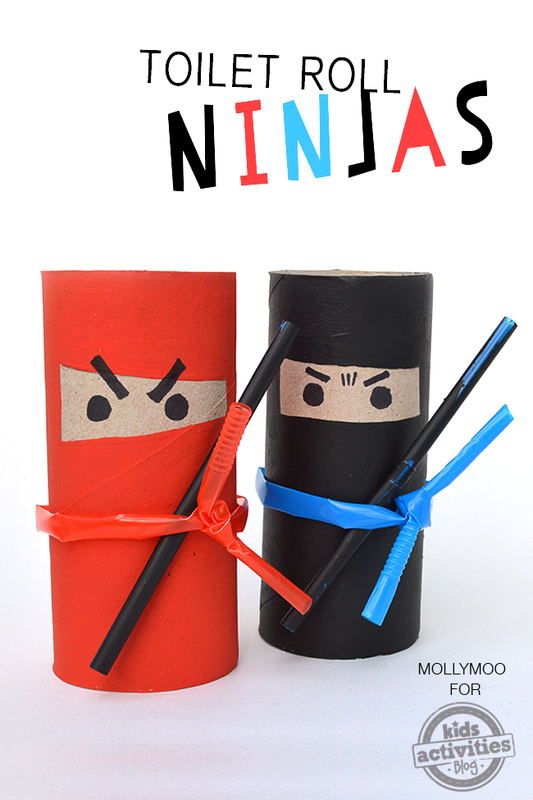 Loo roll ninjas on Kids Activities Blog. These are the most gorgeous dish cloth, inspired by old‐times linoleum floors. Pattern on Mason‐Dixon Knitting. This is just plain awesome. The tutorial uses colour gel filters, I’m not sure where to get those, but I think for a smaller version tissue paper will be OK. From Oh Happy Day. That jellyfish is so cute! I think I will make one!